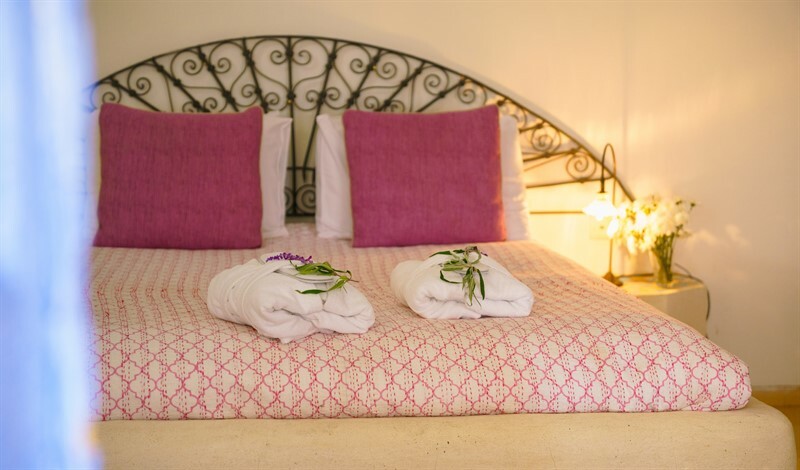 The Way Inn is located in the heart of the Old City of Safed, in the quaint Artists’ Quarter. 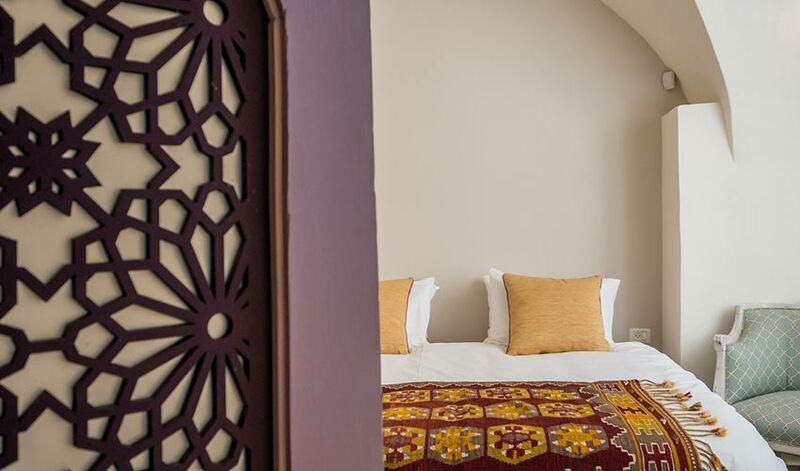 Tucked away on a quiet alley, the Inn feels miles away from the busy world outside, yet is just three minutes walk from the town center with its shops, cafes, historic and holy sites. 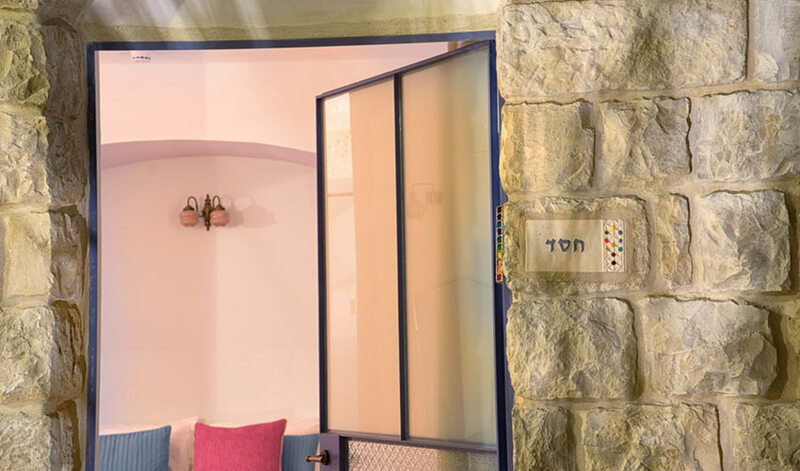 Nearby attractions include: art galleries, synagogues, ancient cemetery with graves of holy kabbalists, Safed candle factory, wineries, cheese factories. 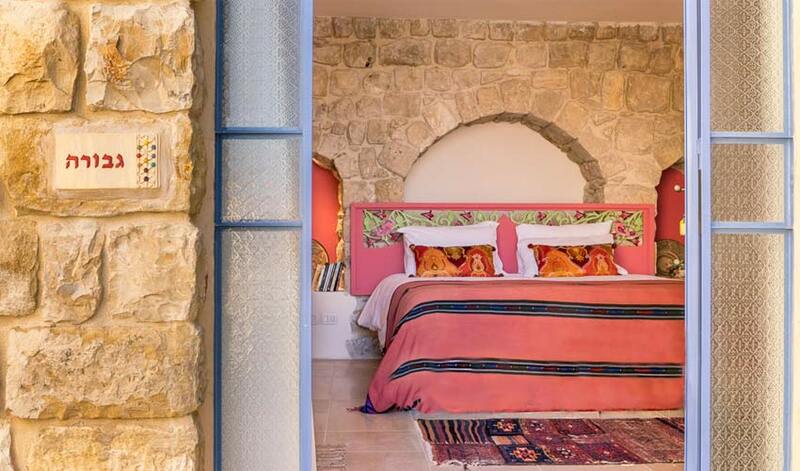 See Safed attractions for more info. 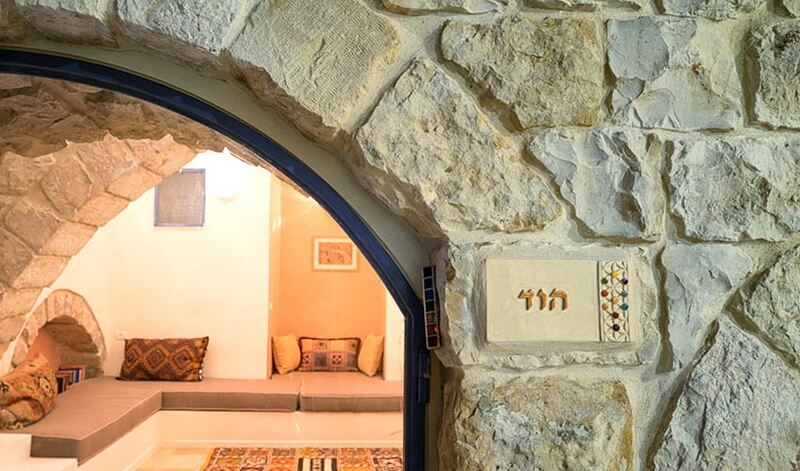 Our address is Simtat Yud Zain 23, Safed (also spelled: Tsfat, Tzfat, Zefat, Safad, Zefat). We are on an alley with no cars, so parking is on the street above us – Rehov Hapalmach. GPS will direct you to Hapalmach St. A sign for “The Way Inn” points to the stairs going down to our alley, which is the second on left. You can park on Hapalmach Street – paid parking from 8 AM until 4 PM Sunday – Thursday or continue to the Free Parking lot at the traffic circle just up ahead by the Wolfson Community Center also known as the Saraya (big stone building with clock tower). 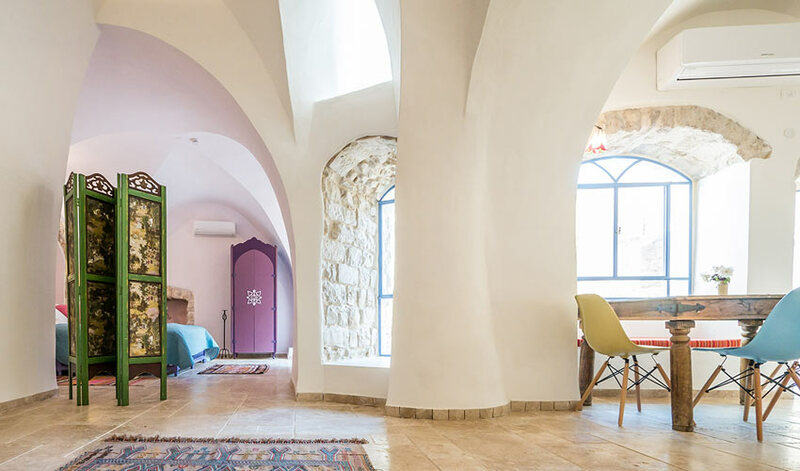 Safed is a 2-2.5 hour drive from Ben Gurion airport and Tel Aviv. We recommend driving up route 6 from the airport. 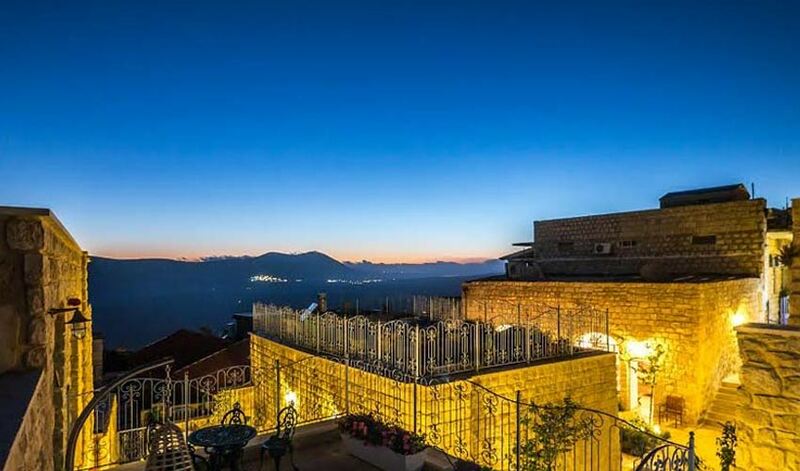 Safed is an excellent base for visiting the north of Israel with many beautiful destinations just a short drive away. Highlights include swimming in the Kinneret (Sea of Galilee), tubing and kayaking on the Jordan, hiking along many streams of the Golan Heights, jeep trips, visiting the Hula Valley reserve and bird sanctuary, ancient synagogues and churches, world class wineries, chocolate factories, charming hill towns and nature reserves as well as larger cities such as Tiberias, Acco and Nahariya. 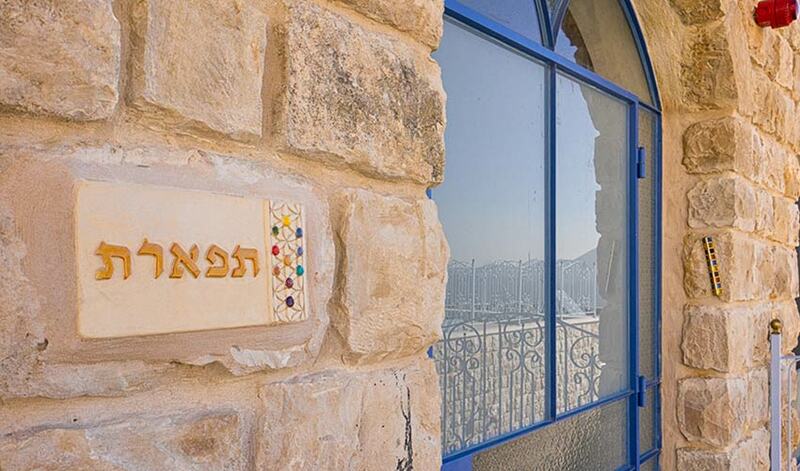 See Galilee attractions for recommended day tours and sightseeing.